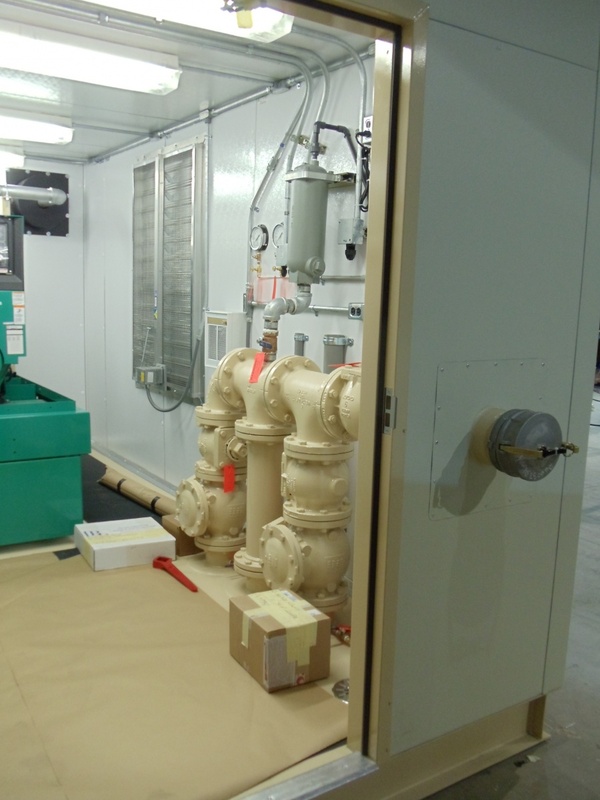 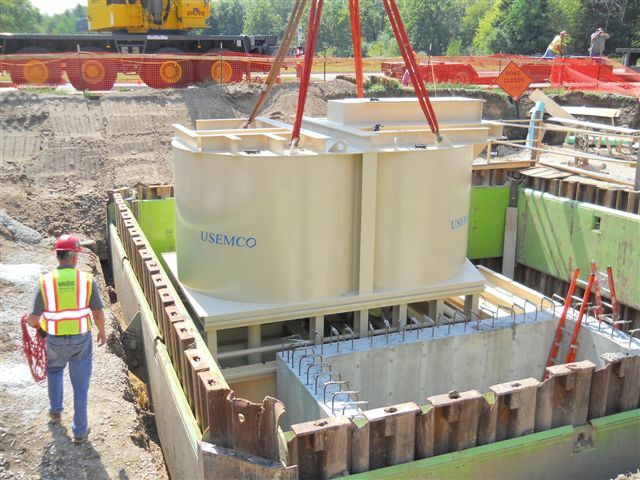 USEMCO has perfected the submersible lift station with the walk in PumpMate. 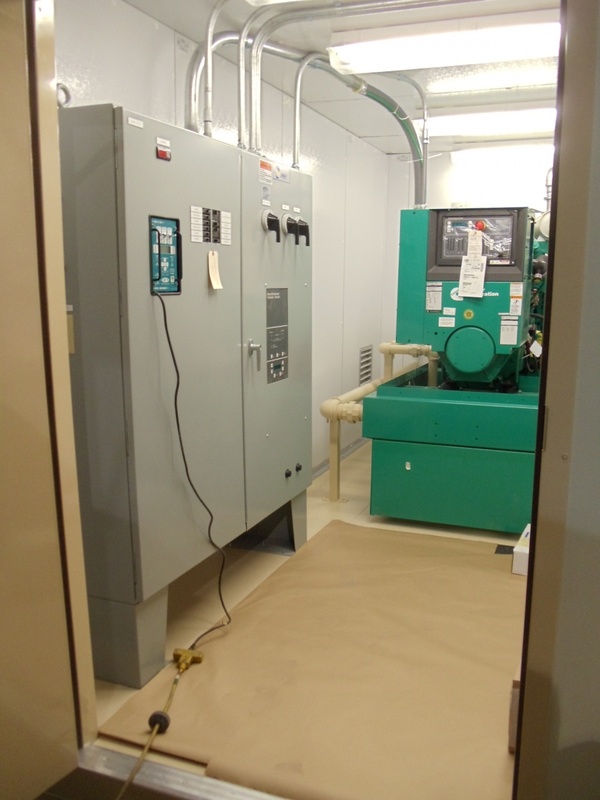 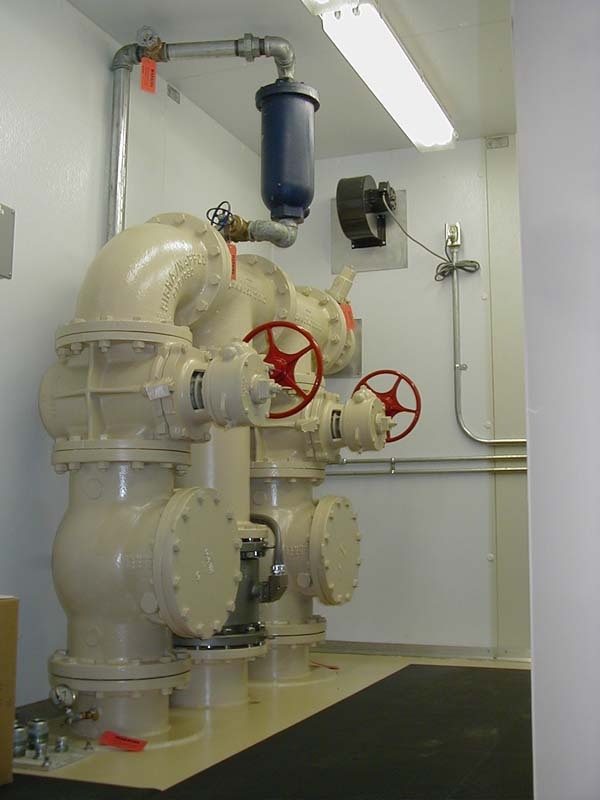 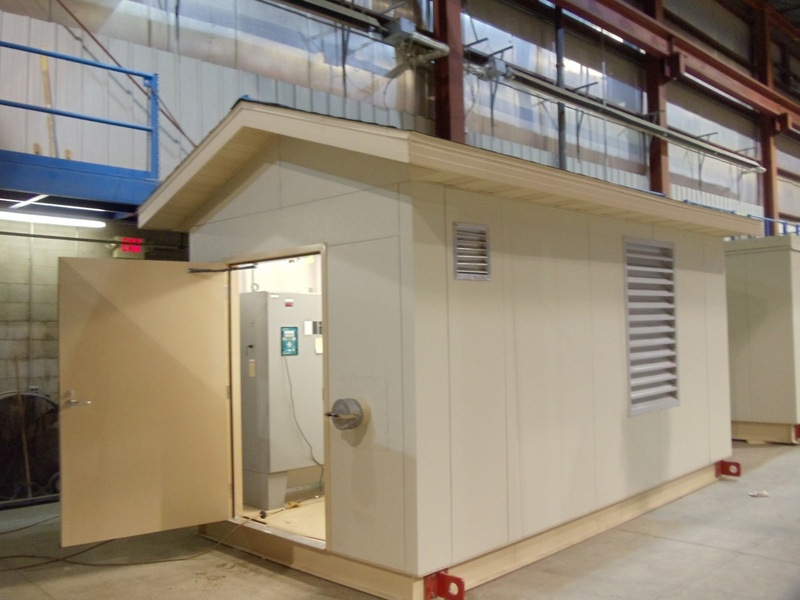 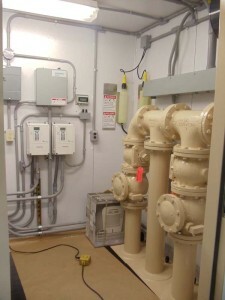 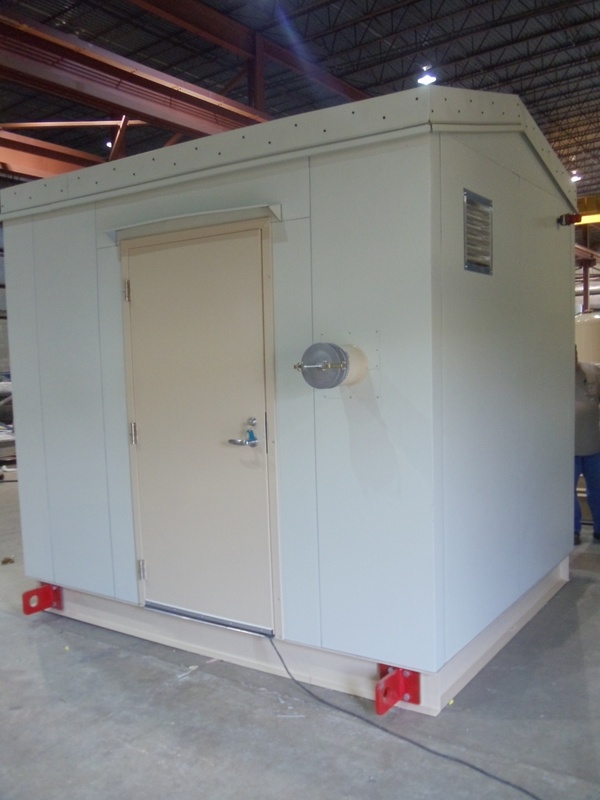 This design allows you to incorporate piping, controls, generator, chemical feed and any other equipment that is needed. 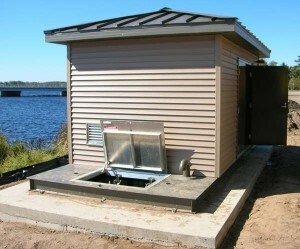 The building is impervious to water and sewage and is available in almost any size and exterior to suit your community. 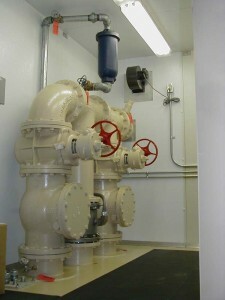 When your pump station alarms its generally during a bad weather event. 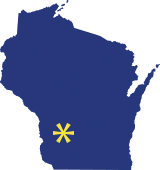 The walk in PumpMate protects your employees from those inclement conditions. 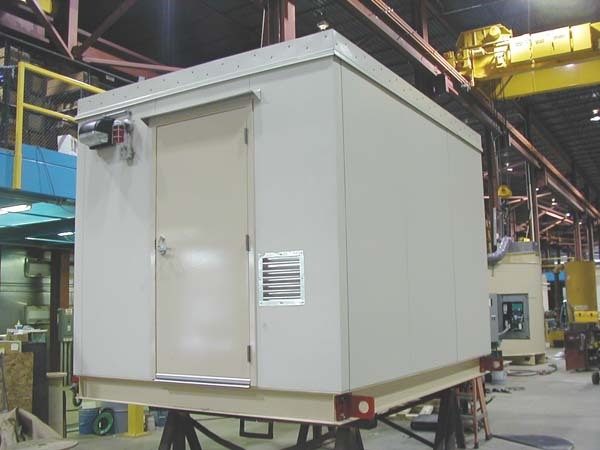 This above ground submersible pump valve and control station provides a sheltered and controlled work environment for easy maintenance.